For homes and businesses located in low-lying Houston and throughout Texas and the Gulf Coast regions, flooding is a real and serious danger. 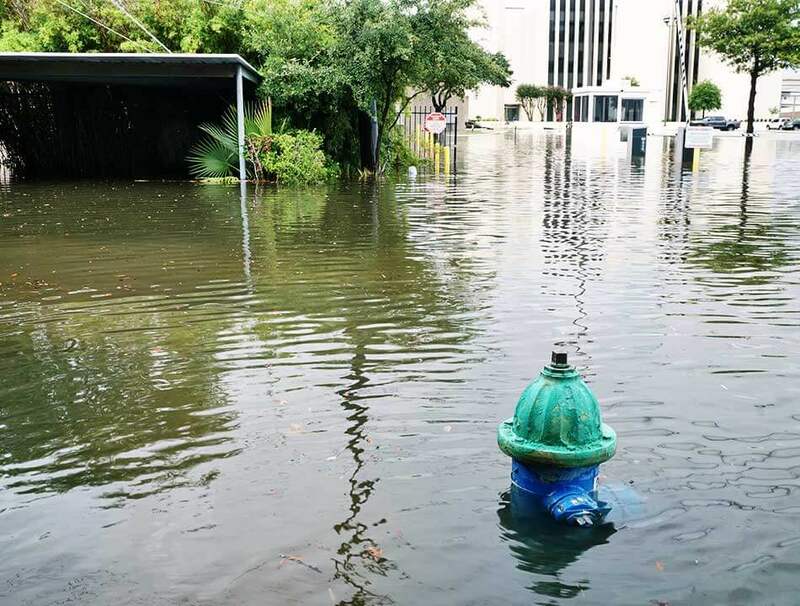 After recent Hurricanes Rita and Ike, most of us would think that purchasing commercial flood insurance would be a no-brainer, but there are unfortunately many businesses that choose to turn a blind eye to the possibility of flooding. At Dean & Draper, our goal is to make sure you are fully aware of the risks associated with owning a commercial property in a flood zone and to insure your Texas commercial property with the appropriate amount of coverage to take care of you in the case of a flood. Any clean-up and repairs that are necessary after the flood has subsided. This includes debris removal, floor cleaning, re-painting, and more. It is important to note that flooding is not covered by a standard commercial property insurance policy. Additionally, flood insurance is only available where the local government has adopted adequate flood plain management regulations. Dean & Draper will work together with you and your company to determine if you qualify for flood insurance under the National Flood Insurance Program (NFIP) and help you find a flood insurance rate that fits your needs. Additionally, we will help determine if you qualify for any discounts. Whether you own a huge office, a small retail shop, or simply a warehouse or two, commercial flood insurance in Texas is an absolute necessity and a cost you cannot afford to ignore. Please call 1 (888) 266-0444 or (713) 527-0444, or fill out and submit the online quote form below to learn more about how Dean & Draper can safeguard your building and property with Texas commercial flood insurance.